 AANI provides charity wedding favours for your guests as a meaningful way to say thank you. The cards are a suggested donation of £1 and if you would like a pin badge for each guest this is an additional £1. 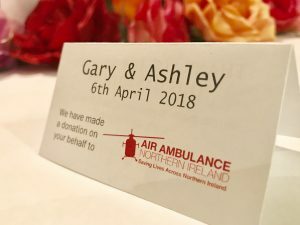 To discuss and order, please contact Christine.armour@airambulanceni.org or call 028 9262 2677. Join as an AANI member from just £2 a week and be part of the family that helps save lives. As a member, you will receive exclusive access to our online discount scheme. With a range of shopping discounts, special offers and training courses, offers are updated frequently. You’ll have your own log on details and password. Brands include Argos, Debenhams, B&Q and more! Thank you for considering to support AANI at this difficult time, we truly appreciate it. Donations in lieu of flowers is a wonderful way to honour the memory of your loved one, and help keep Air Ambulance NI flying. We are profoundly grateful to anyone who supports us, however they choose to do so. 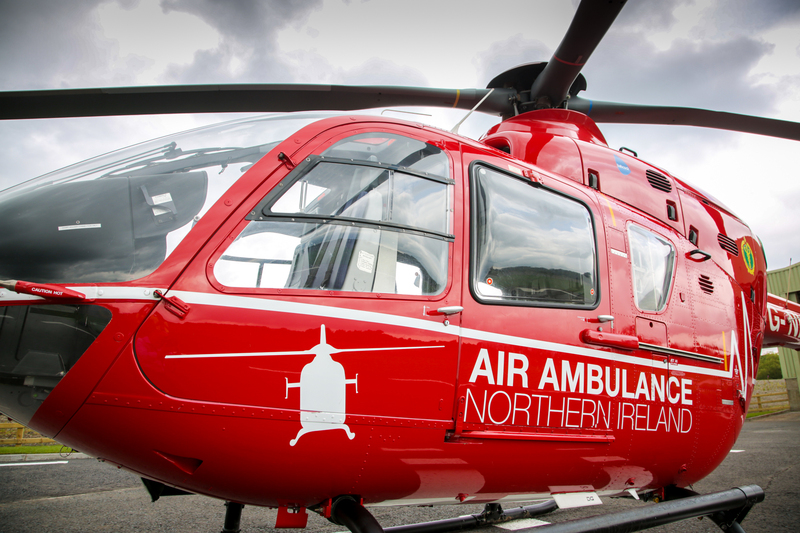 Gifts in Wills play a major part in our groundbreaking work as they will help fund the £2 million we need to raise each year to keep Air Ambulance Northern Ireland in the air. 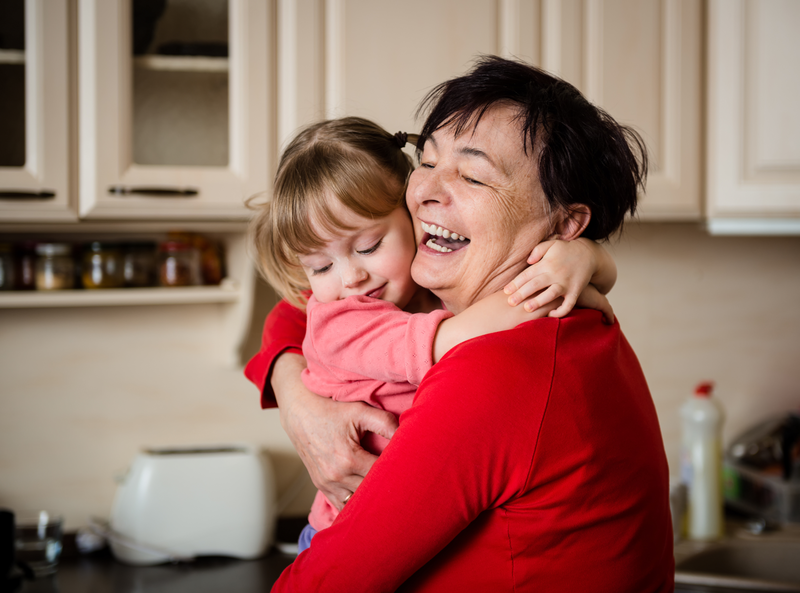 We absolutely understand that your loved ones are likely to come first and be your priority when writing your Will. But just a little of what’s left, once they’ve been provided for, could go a long way to securing our life saving Air Ambulance service in Northern Ireland. We know this can be a big decision, and we would encourage you to discuss it with your family and loved ones first. Many people find they fully support the decision. Challenge your co-workers to a bake off and raise money whilst indulging your sweet tooth. It could be on a sporting event or outcome of your favourite TV series! Ditch the tie, decorate your uniform or go head-to-toe red and host a Go RED fun day at the office for Air Ambulance NI. In exchange for a donation, rehome all your unwanted items, from books to lamps, and raise money at the same time. Invite your friends and family over for a night in and ask them to donate what they would have spent on a night out. Be it chocolate, make-up or even talking for the day, challenging yourself to go without and getting sponsored for it is a great way to raise money. Get out those buckets and sponges and wash your neighbours’ cars for a donation. Invite your friends over for a fun afternoon of sweet treats, games and fun. We’ll provide you with balloons, leaflets and a collection bucket. Ask a local venue if you can hold a quiz night, pubs are a good option. There are lots of free, ready to use quizzes available online and they’re a popular evening out. A collection at a local shopping centre is one of the easiest ways to get donations – all you need is a bucket and a smile! You’ll enjoy the generosity of the public and have fun with your fellow collectors.  Reuse and recycle – from handbags to DVDs, everyone loves a bargain. You could sell homemade cakes and tea as well and hold a lucky dip. BAG PACK – Ask your local supermarket if you and your friends can come along and pack customers’ bags at each checkout. It’s a brilliant way to raise lots of money and awareness for the charity. Take some time to consider any risks that your activity might present, and also any regulations you should abide by. Our quick guide highlights some of the areas you’ll need to consider. But don’t rely solely on these tips; it’s best to check with your local council to check you’ve got everything covered. We are delighted that you want to raise money for Air Ambulance NI. Please be assured that we will do our best to provide you with as much support as you need every step of the way so that your efforts will be as successful, rewarding and memorable as they can be.  If you need a sponsorship form for your event you can download it below.